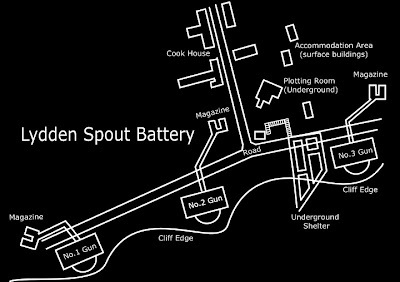 Lydden Spout Battery was constructed in 1941 on the cliffs between Dover and Folkestone. 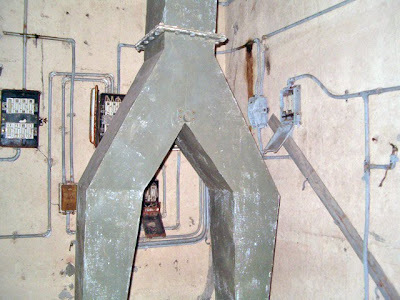 It is a similar design to that at Fan Bay to the East of Dover, both having been mounted with three 6" naval guns. 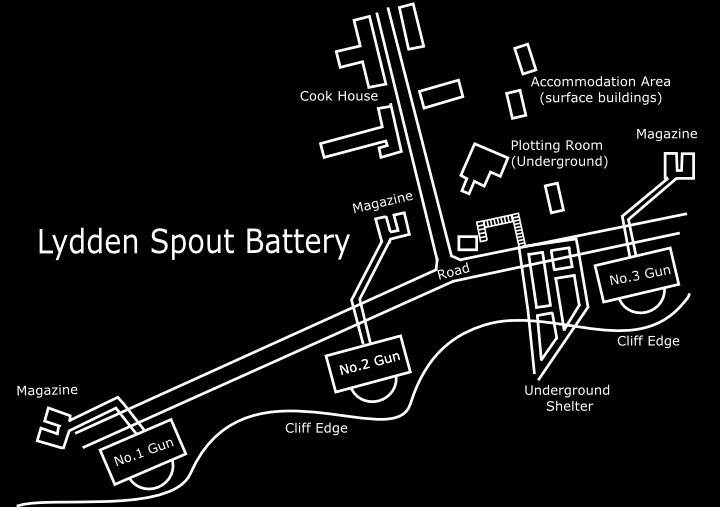 The gun positions were demolished as part of the 'Eyesore 'Clearance' initiative of the 1970s, but their foundations can still be seen, and it is just possible to squeeze into the magazines and gun crew rooms directly behind each position. 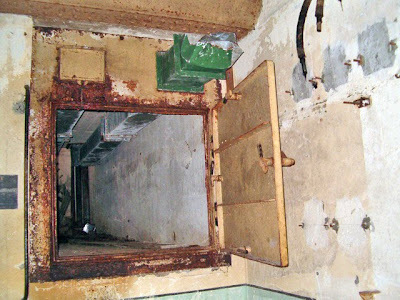 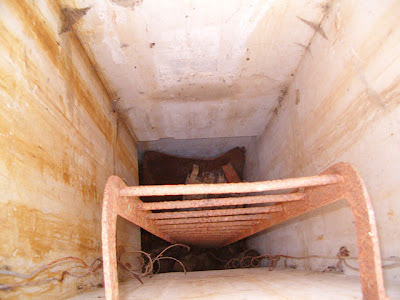 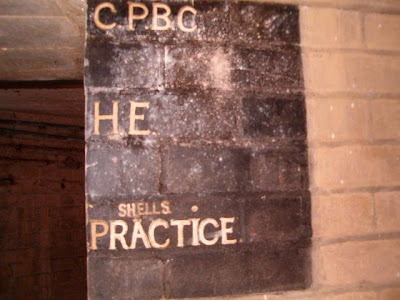 A Plotting Room, which was sealed for many years and a large deep shelter still remain on the site in good condition. 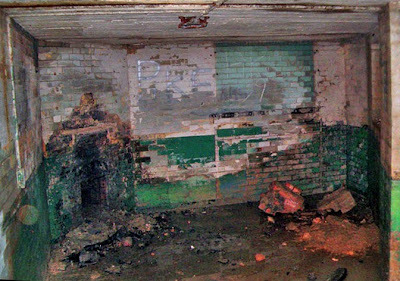 Above ground, some buildings including former mess rooms, remain as cow sheds. 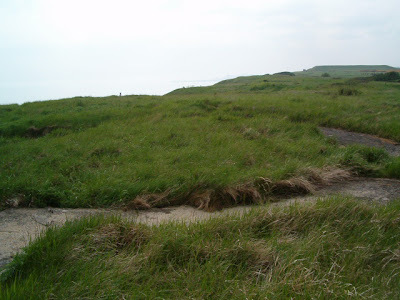 The site is now on open land and the cliff-top coastal path dissects the battery, passing alongside the original gun positions, the underground parts have been partially filled in.